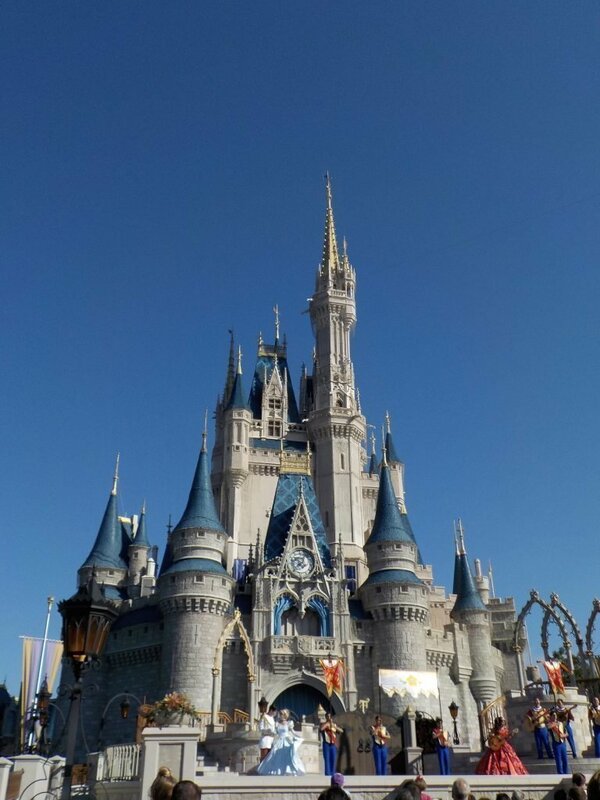 10 Disney World Fascinating Facts was one of the very first articles we published here on Modern Life is Good. We have decided to give the article a spring clean for 2018. However, the facts remain mildly interesting and relevant! How many of these Disney World Facts do you know? The Walt Disney World resort is about the size of San Francisco and to date only around a third of the site has actually been developed. The original land was purchased by Walt Disney for around $5 Million dollars. San Francisco is actually the home of the Walt Disney Family Museum. Coincidence? There are service corridors under Disney World that allow cast members to walk between the different areas. In addition, this allows theming to be maintained in specified areas. Ever wondered why you never see a headless Mickey Mouse? This is a great article about the Disney Utilidors including a few photographs. There is never a trash can more than 30 steps from where you are. Walt Disney implemented this after working out that people would drop litter if they needed to walk more than 30 steps to a trash can. I have attempted this on a number of occasions and I think it is probably true. You can’t buy gum in Disney World. Singapore is another famous place where the is a ban on chewing gum. However; there are no restrictions on bringing gum into the parks at Disney World. They are both 199 feet. Structures over this need a red flashing light on top due to aviation laws. Mr Toad’s Wild Ride was an original park favourite and there were many protests prior to its closure. Mr Toad can still be seen in a picture at Winnie the Pooh where he hands over the deeds to the ride to Owl. 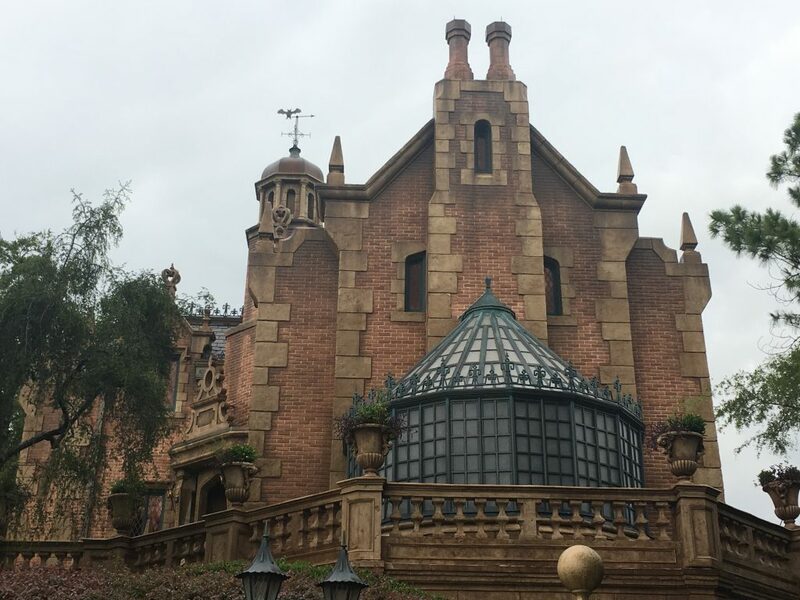 In the pet cemetery of the Haunted Mansion, there is a tombstone for J.Thaddeus Toad. Over 10 million hamburgers & 1.5 million turkey legs are consumed at Disney World each year. To learn more about Disney Dining our guide is full of helpful hints. The Magic Kingdom occasionally reaches maximum capacity on Public Holidays. The maximum capacity is allegedly 100000 guests. On average just under 50,000 people attend the Magic Kingdom each day. The Magic Kingdom is the most popular theme park in the world. 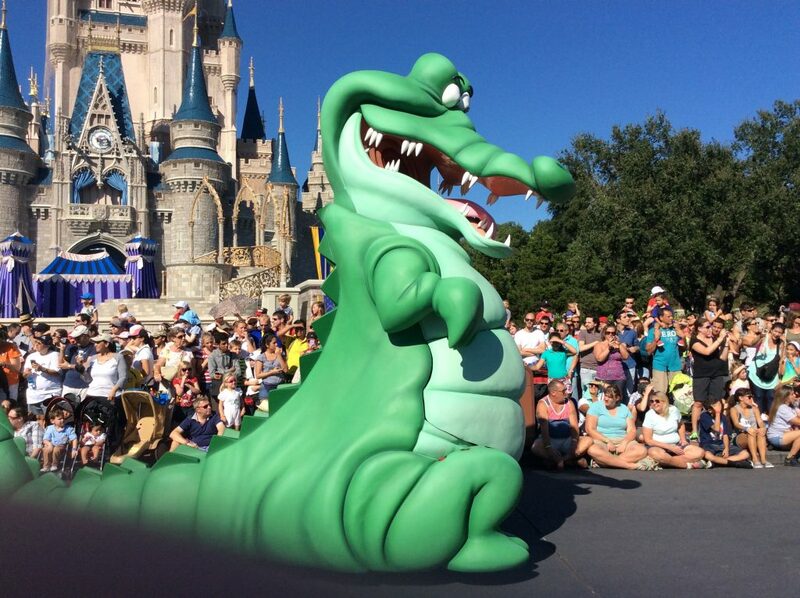 Our guide to Managing Disney World Crowds might help you out if you do hit a full capacity day. There are thousands of Hidden Mickeys throughout the resort and more are added with each change. A Hidden Mickey is a representation of Mickey Mouse that has been inserted subtly into the design of a ride, attraction or another site. Why not see how many you can find on your next visit? Is 189 foot tall and is made out of fibreglass. There is secret suite inside the castle. The suite cannot be booked and is only used as part of competitions. There are however 30000 rooms you can book in Disney World. 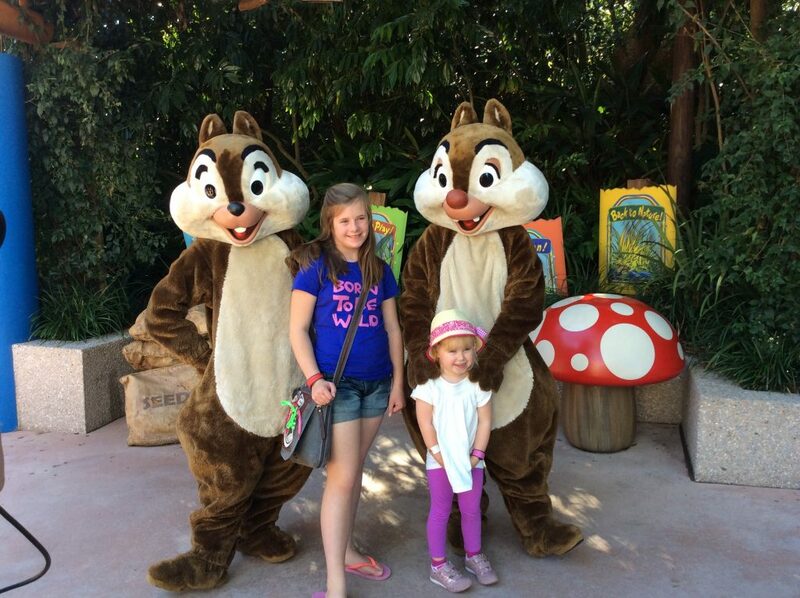 These were our Top Disney World Fascinating Facts. 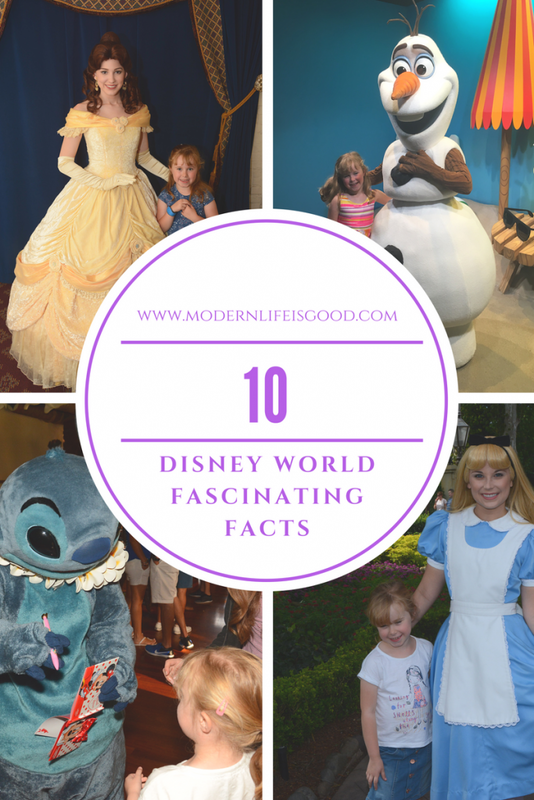 If you want to read more facts we have created a 50 Fabulous Fascinating Disney World Facts Article. 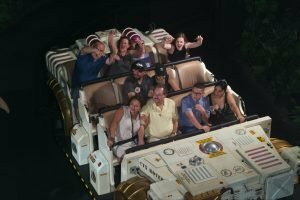 If you want to learn more about visiting Walt Disney World our Beginners Guide to Walt Disney World is a great starting place.